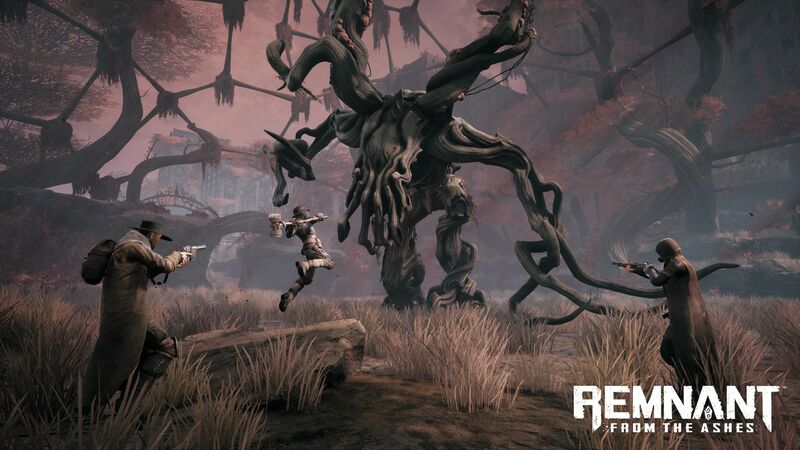 Check out some of the horrors in this survival shooter from the Darksiders 3 studio. 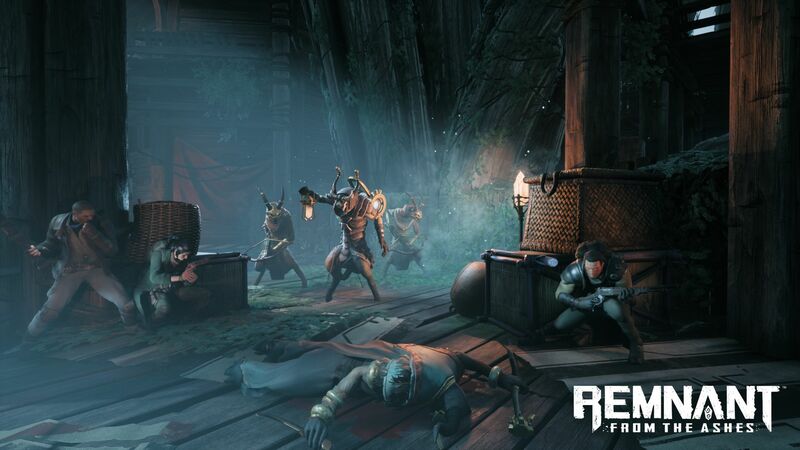 After releasing Darksiders 3 last year, Gunfire Games is teaming up with Perfect World Entertainment for a new title called Remnant: From the Ashes. 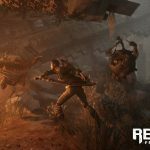 Featuring battles against abominable post-apocalyptic creatures, the survival shooter is slated to release on August 20th for Xbox One, PS4, and PC. 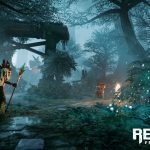 Check out the latest trailer below. 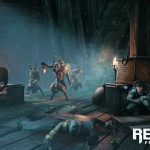 Remnant: From the Ashes supports multiplayer with up to three players, though playing solo is also an option. 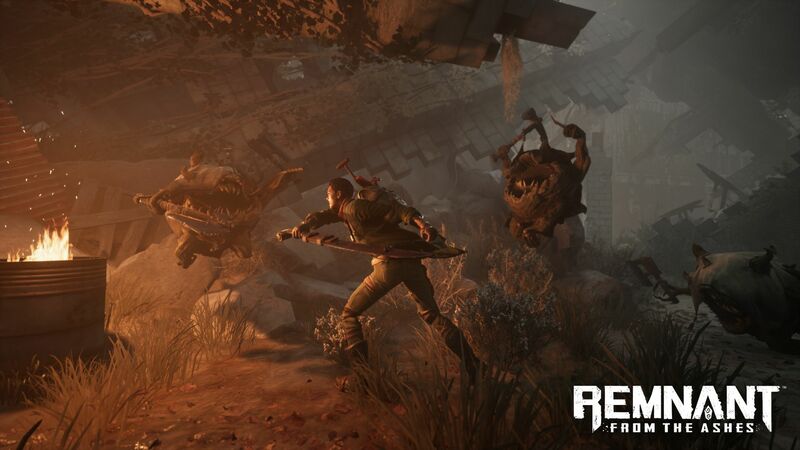 There will be over 100 different foes to face, along with 20 bosses, each boasting different attacks. 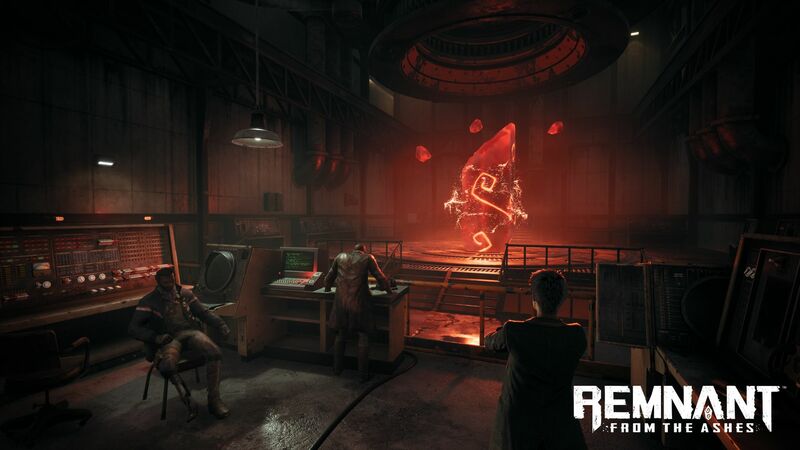 Interestingly, the environments and items are randomized with each playthrough, though progression is based on gear. 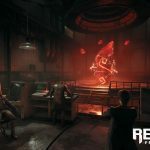 Gunfire Games co-founder David Adams said this is “one of the studio’s most ambitious projects”. 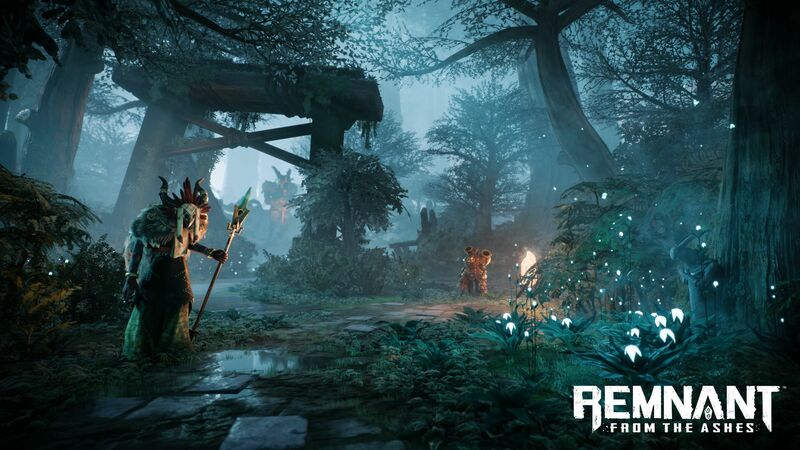 This is due to how “it challenges how we traditionally play with design, to create the game’s signature dynamically-generated environments.” Along with a number of secrets, Remnant: From the Ashes promises “endless replayability” for those brave enough to venture forth. It’s an intriguing concept and the aesthetic should sit well for Darksiders fans. 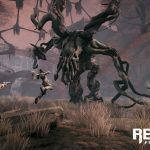 Stay tuned for more information on Remnant: From the Ashes in the coming months, and check out GamingBolt’s official interview with the developer here.